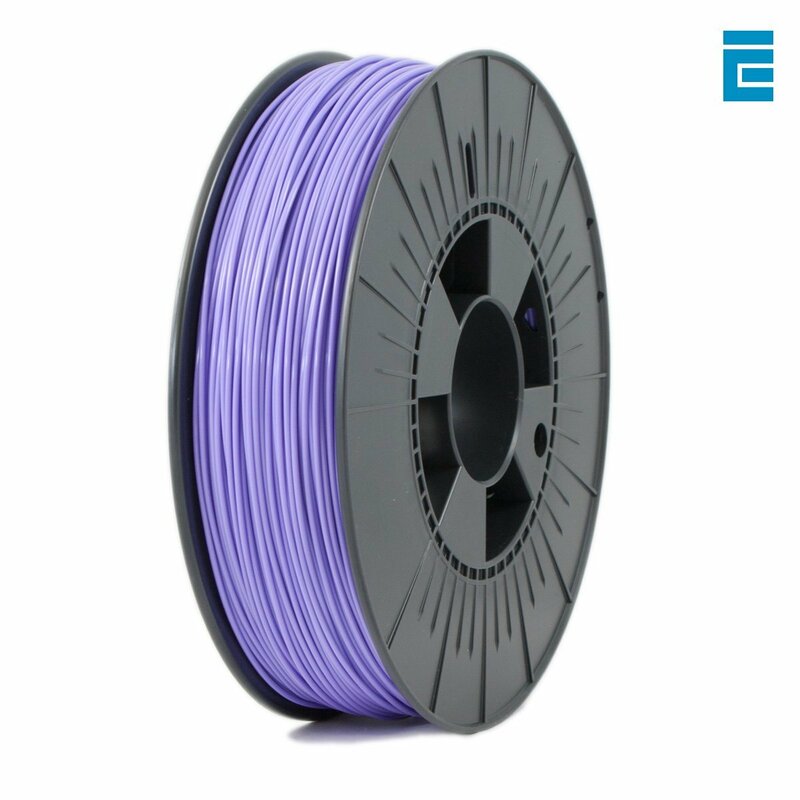 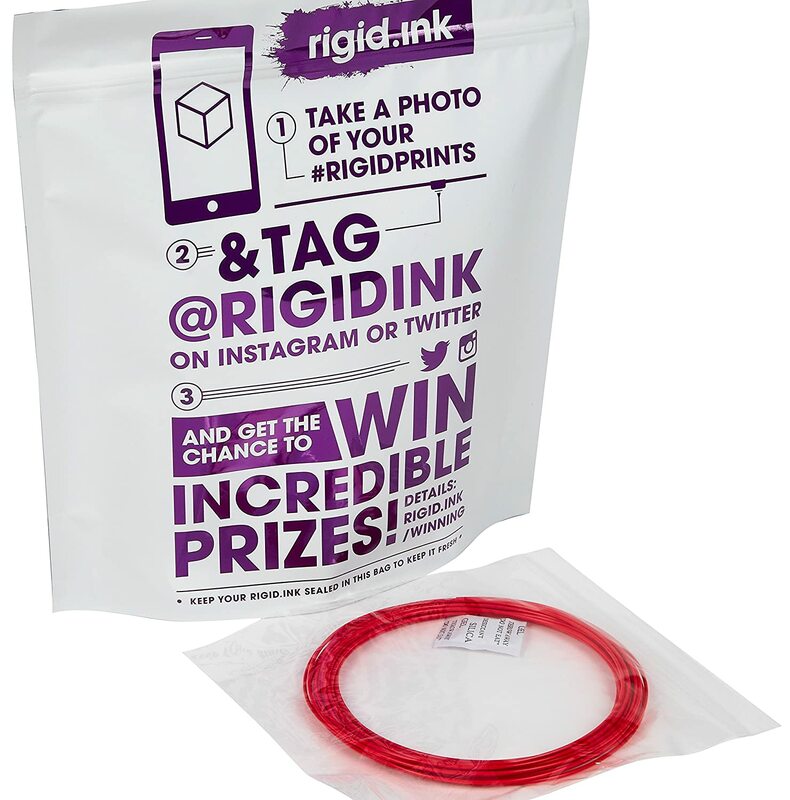 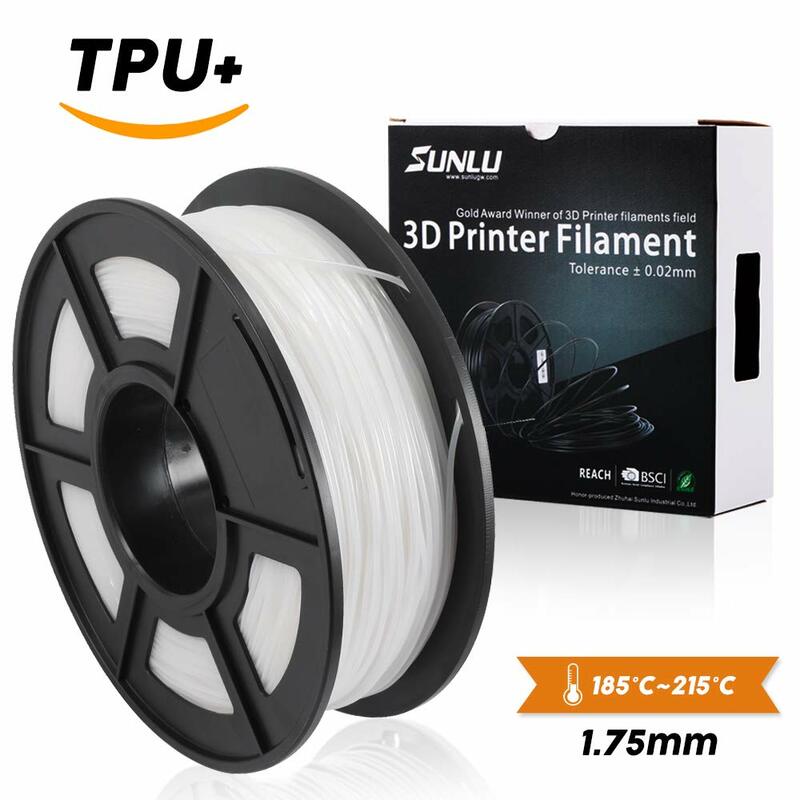 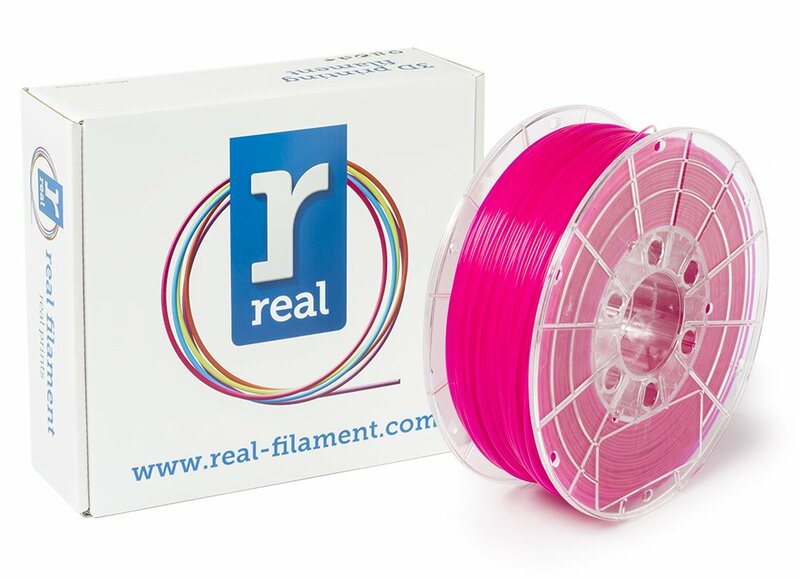 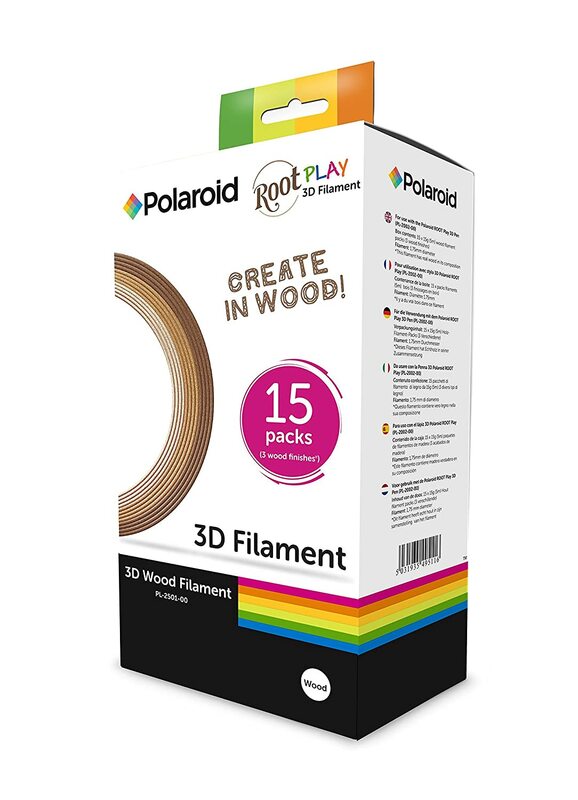 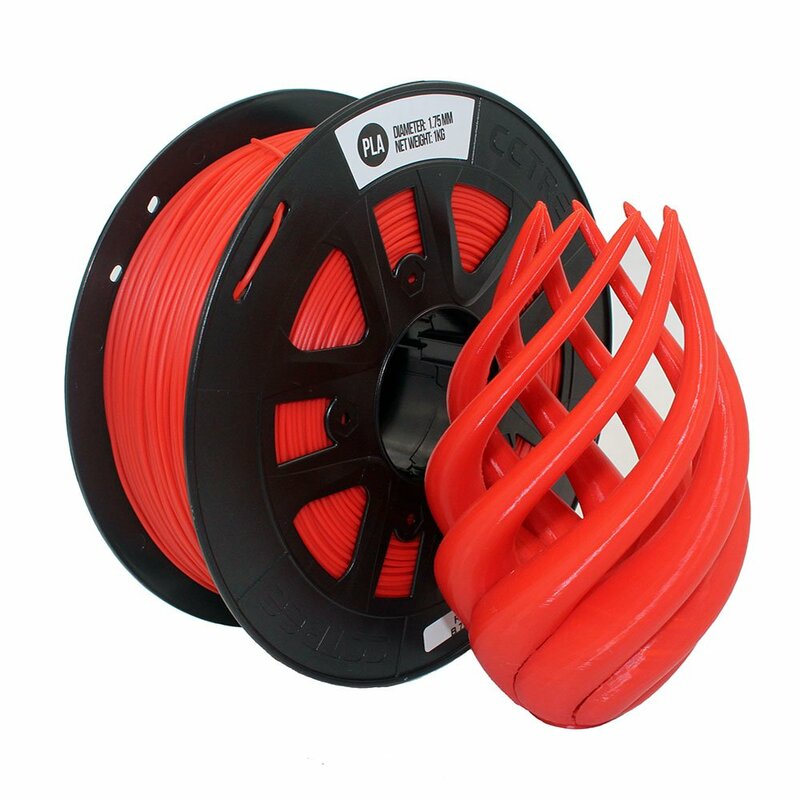 PLA is a tough, easy to use high grade PLA type of filament, ideal for D printing. 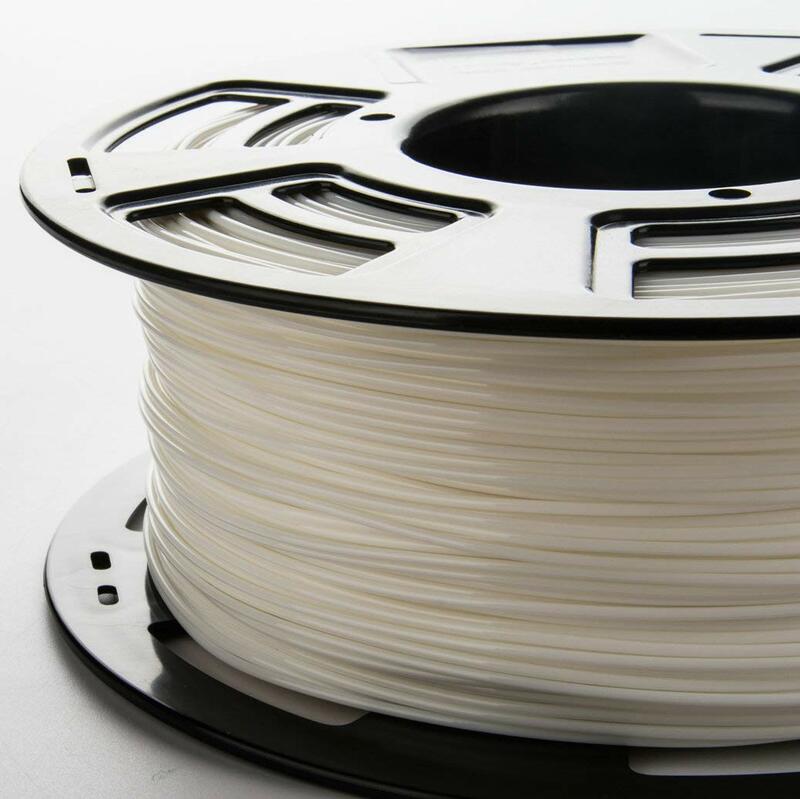 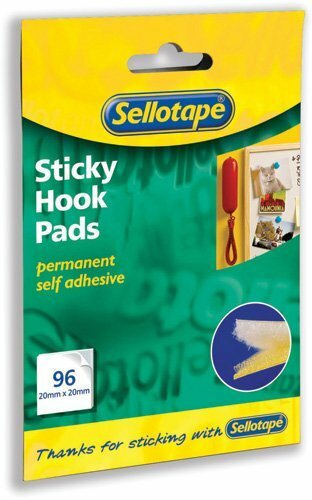 Slightly modified, the filament retains the typical features of PLA, but makes it tougher and less brittle. 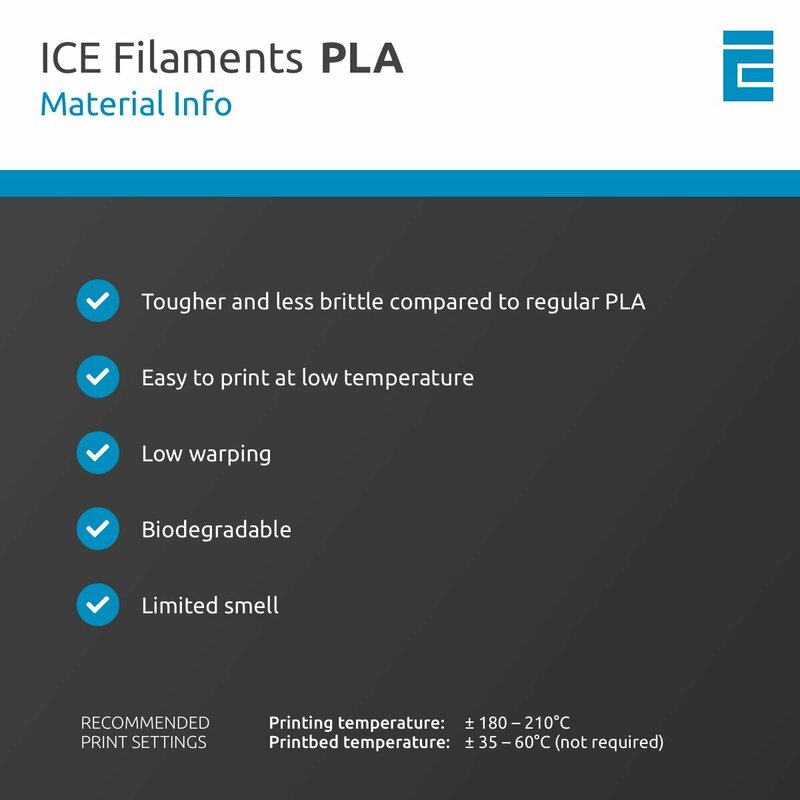 Due to a low shrinkage factor PLA will not deform after cooling. 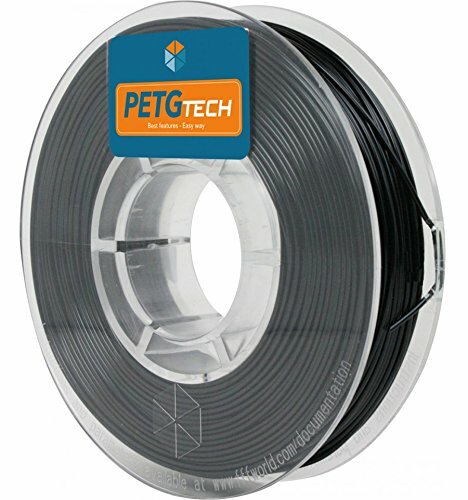 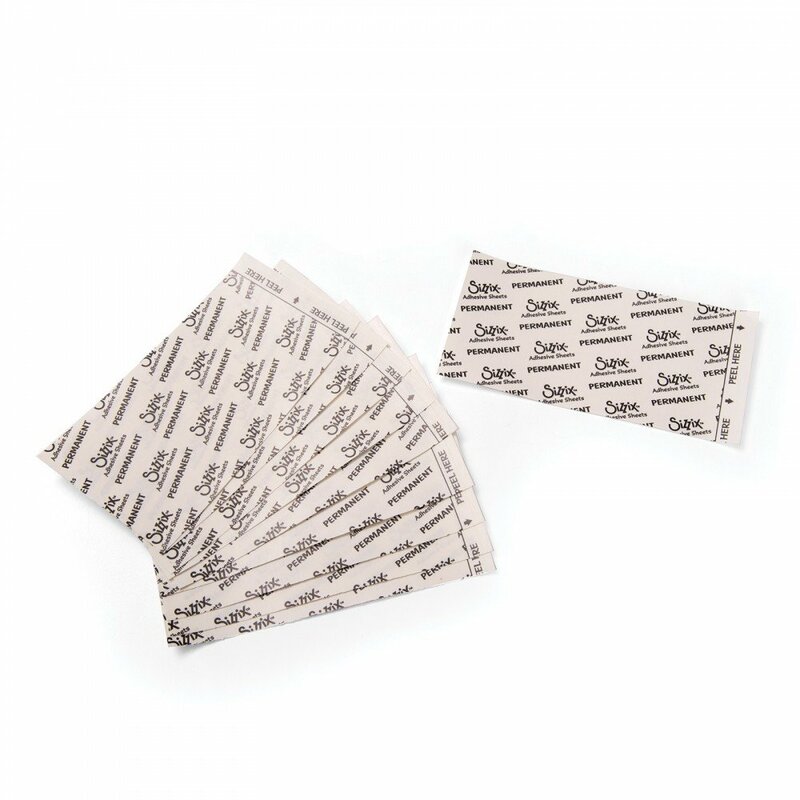 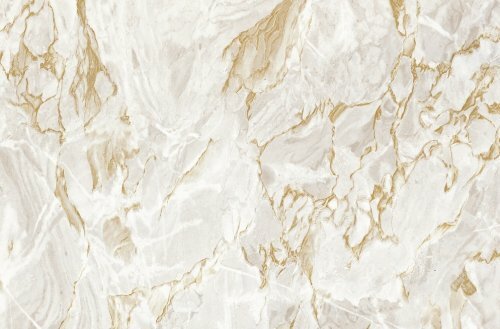 Poly Lactic Acid is a biodegradable plastic made from renewable natural resources and one of the most popular materials for D printing. 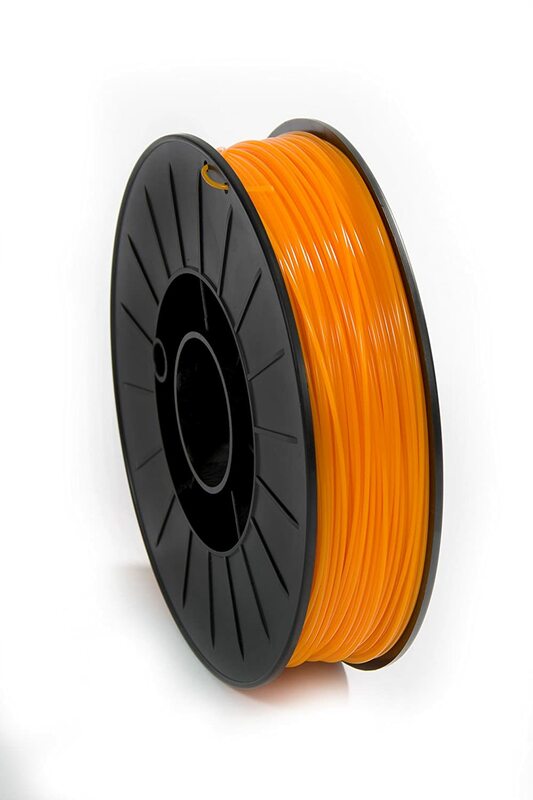 Very nice filament indeed and spooled nicely too, which is always a bonus. 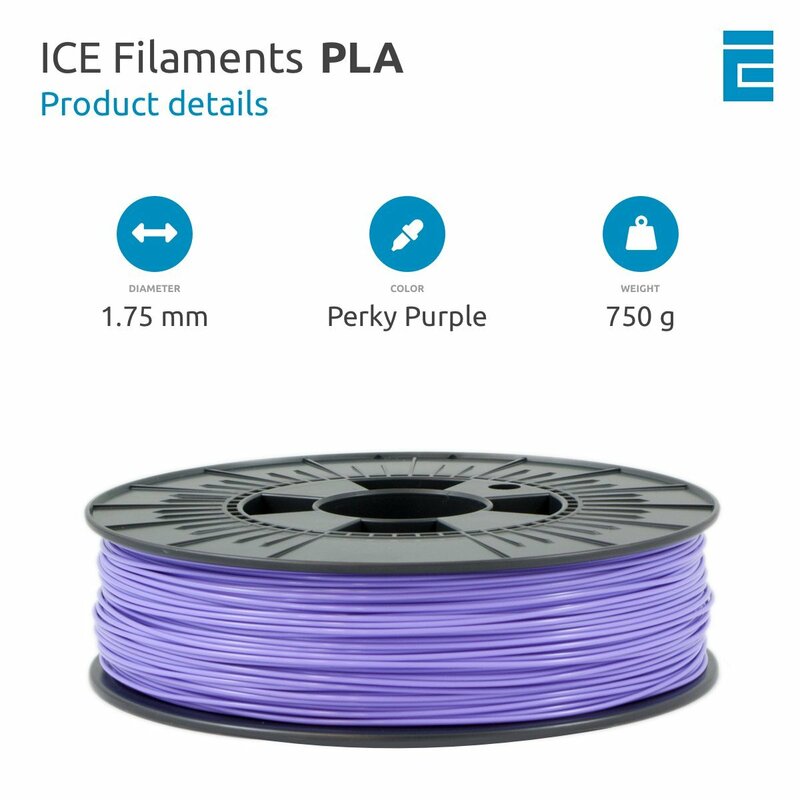 Bought, quite a lot of this ICE Filament over the last few months, I can safely say that I have not had a bad print with any of the colours I have purchased. 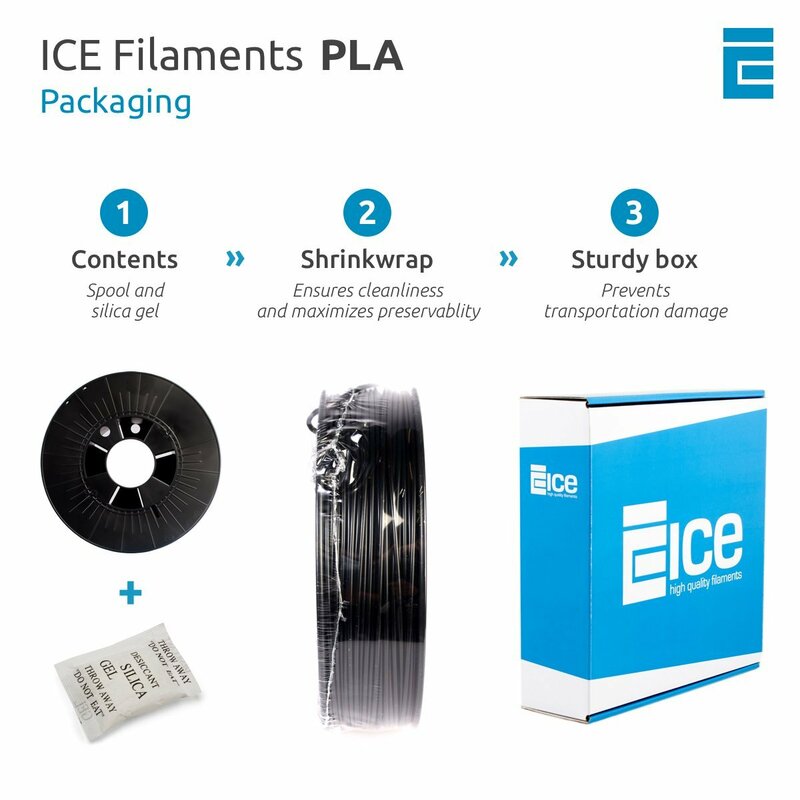 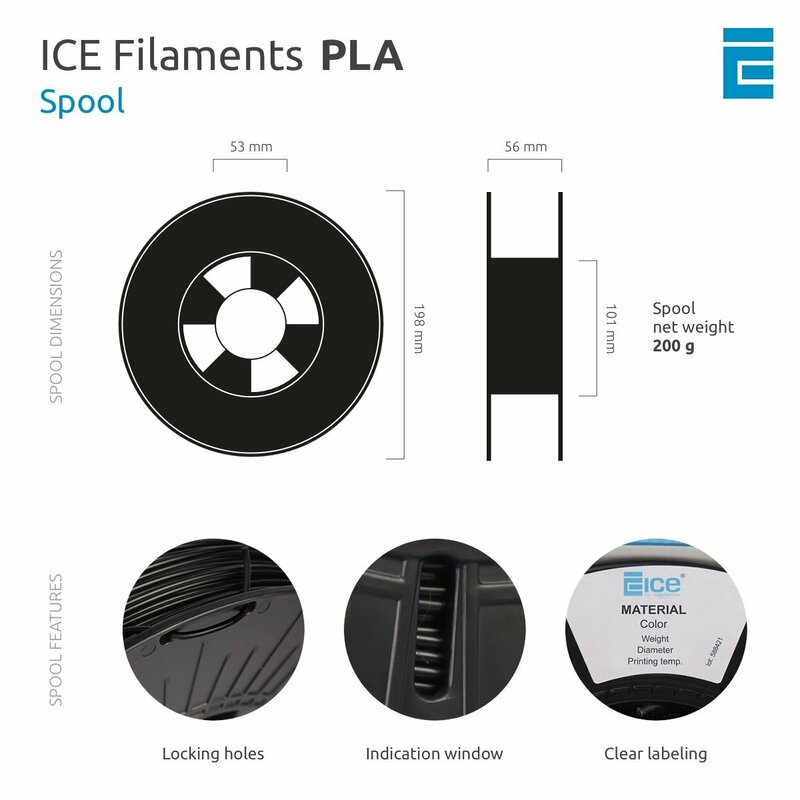 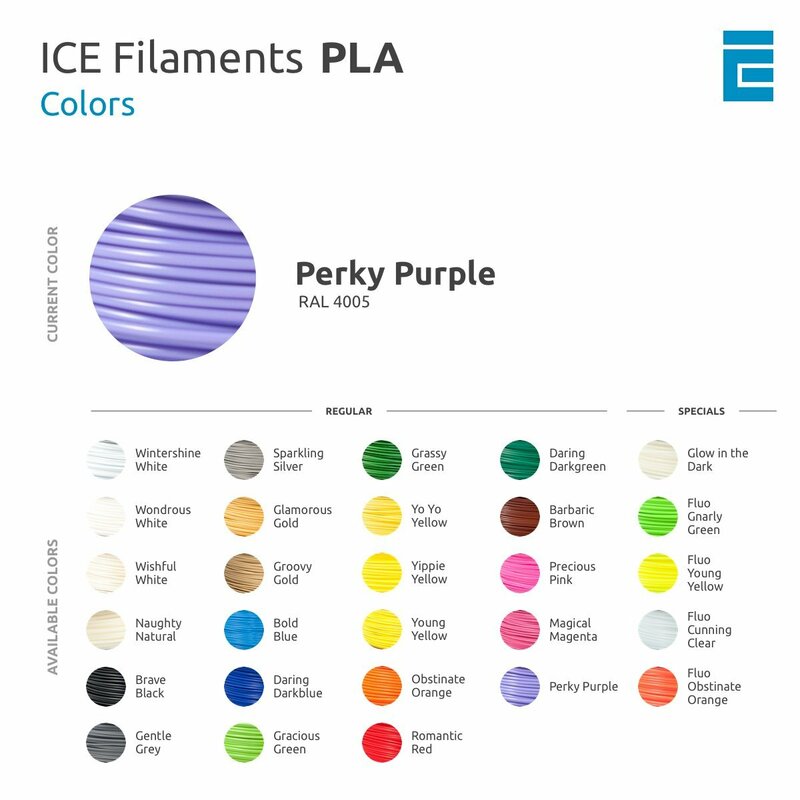 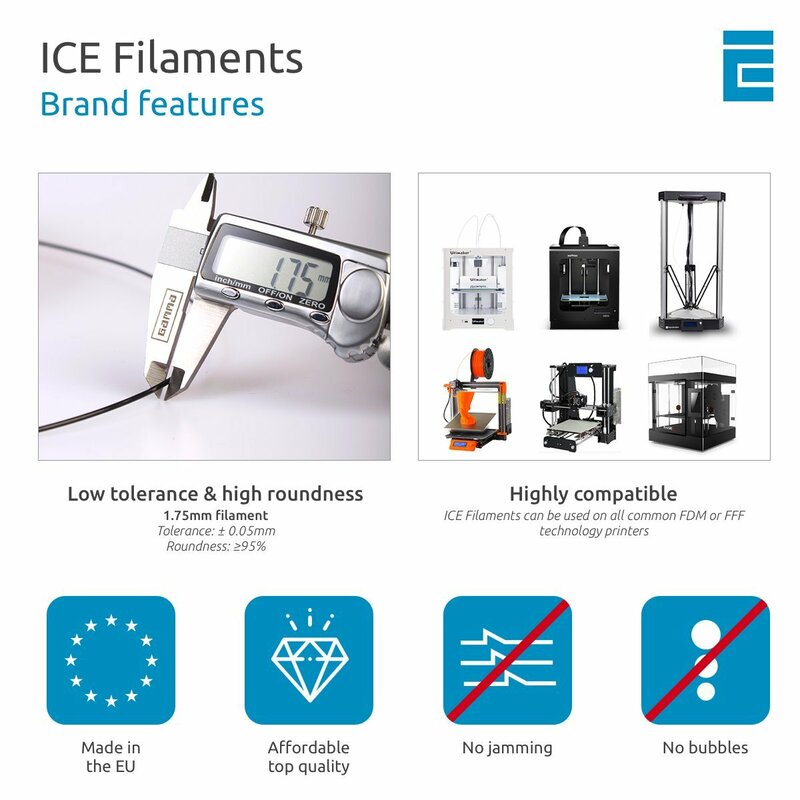 I would highly recommend ICE Filaments to anyone who is looking for good Quality Filament in some awesome colours. 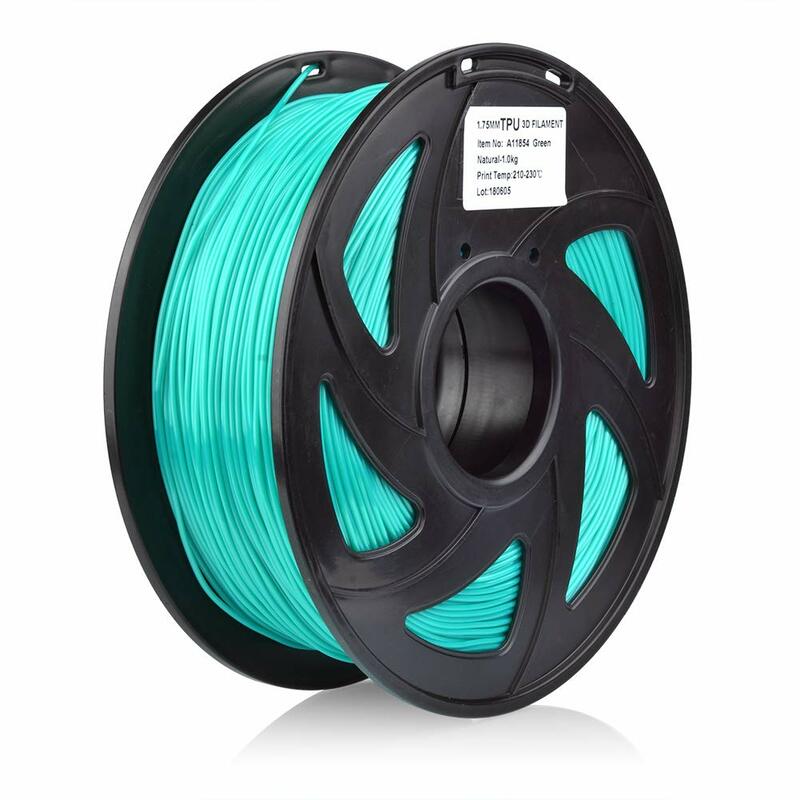 Works fine smaller amount 750G rather than the 1KG I'm used to but reflected in the price I paid and fast service from Prime.